Now that you are aware of some of the factors contributing to the increased energy costs, what can you do to manage your energy resources better, save energy and thus, control some of those increasing energy bills? Heating accounts for as much as 53% of all gas and electricity spent in the UK. Managing the heat at your home of office can thus, go a long way in reducing energy bill. Consider investing in a smart room thermostat, programmer, and thermostatic radiator valves to manage and control your room heat better. Adjust your activities such that only some specific areas of the home need heating and avoid heating your home altogether when you don’t need it. Setting the heating and hot water to come and off when you need it can save you up to £200 each year. The first and foremost thing that can help you with your energy saving is to understand exactly how much of electricity and gas you are using each month. What is the yearly trend? Are there any anomalies? All of this can be checked from your monthly bill. So take a close look at your bill each month to get a better idea of your energy usage. So invest in a professionally installed insulation system to maximize your energy saving. Just being careful about how you use your electrical devices can help you save up big time on energy bills. Simple stuff like buying a kill-a-watt or standby saver to turn off unused appliances when you are in bed or outside can be very effective. The programming for most devices, when turned off won’t be affected when turned off at the plug which makes this a no-brainer to reduce your electricity bills. Tube lights and bulbs are getting more and more efficient every year. 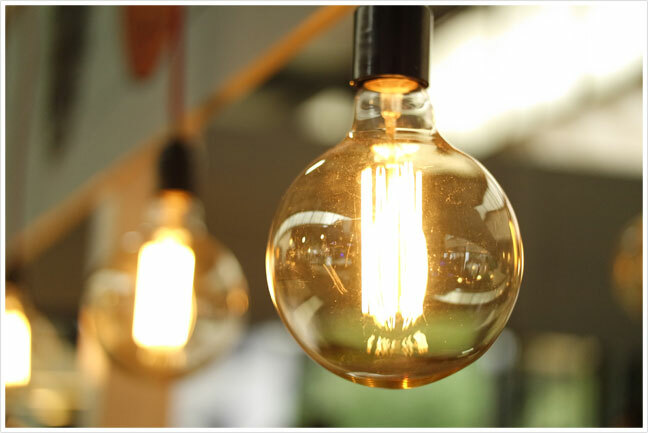 A new 10W LED light bulb will give you the same amount of light that an old 100W incandescent bulb would. So switching all your light bulbs to energy efficient ones makes a lot of sense. Similarly, replacing your old plasma television with a LED one and switching to energy-efficient refrigerators, washing machines, boilers and so on can also help reduce energy usage by a great deal. Solar and wind are great alternate energy options and depending upon your location, can be a great investment that can pay itself back in just a few years in terms of reduced gas and electricity bills. Solar panels, solar hot water heater or heat pump, windmill etc. are all great alternate energy options to consider.